Konami’s Super Bomberman R is launching for the Nintendo Switch on launch day, with the like’s such as Zelda as well. It has been revealed that the game will in fact run in 30 frames per second, instead of 60. Recently, it was revealed the game was made with the Unity engine. Thankfully, a title like this won’t make or break a game due to it’s frame rate. You shouldn’t expect a sluggish performance by any chances, so don’t disqualify it from your purchase list. Also in the news, a couple of modes have been revealed. Online exclusive mode Battle Mode will only be available to use through the power of the internet. You have the options of matching up with random opponents through lobbies or partner up with your buddies .Locally you’ll be capped to Story Mode for multiplayer. 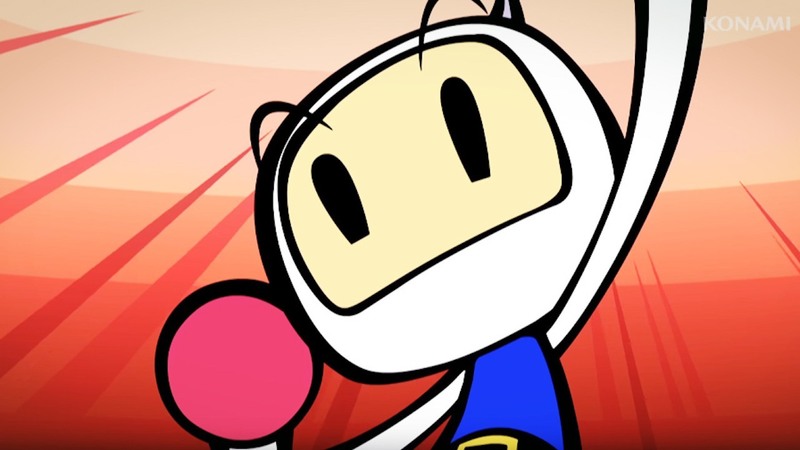 Will you be picking up Super Bomberman R from Konami on launch?